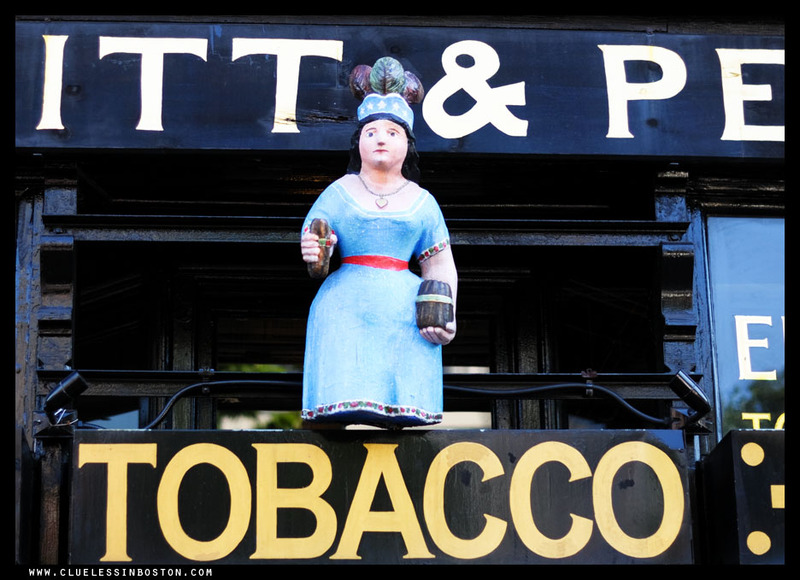 Sign over a tobacco shop in Harvard Square. Don't tell the Doc, but I do so-- still would love a good puff on a pipe every once and awhile. When those fall breezes hit, it's gonna happen. Sorry Doc! This is completely off the subject, but you know how you form an image in your head of someone? For some reason, my image of you was that of a woman until I saw your new ID picture! I'm sorry, I don't know where I got this impression from and I don't mean anything bad by it - you don't come off feminine. It's just funny because I had pictured another blogger for a young twenty something guy and he just posted a new picture too...and he's not...twenty something. My impressions have been really off!